Lipton has been a popular tea brand for more than 128 years now and is loved by many across the globe. The taste is traditional and is known for its quality and variety. Sir Thomas Johnstone Lipton, 1st Baronet brought Lipton Tea in the market long time back! In the year 1890 he introduced this brand to the world and since then there is no looking back. Lipton is a British brand and is owned by Unilever and PepsiCo. It is current led by Dylan Wong, CEO of Lipton. Originally, Lipton was a super market chain in the United Kingdom and later it began concentrating only on its teas. The company is named after its founder Thomas Lipton. 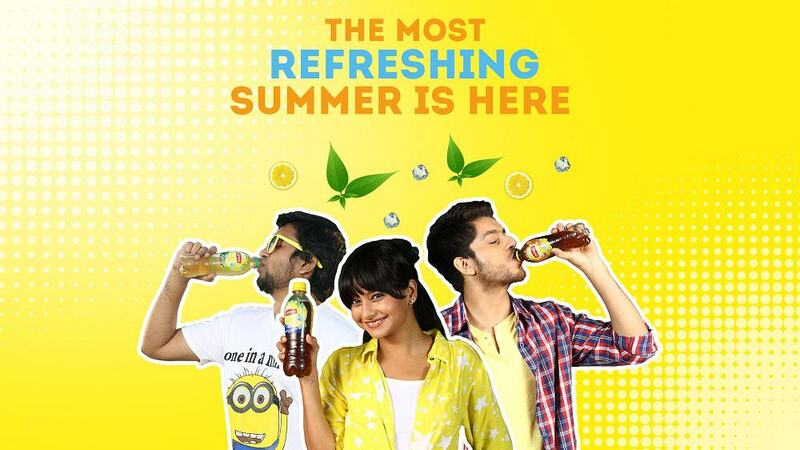 The Lipton ready-to-drink beverages are sold by Pepsi Lipton International, a company jointly owned by Unilever and PepsiCo. In the year 1871, Thomas Lipton with the help of his savings opened a small grocery store in Glasgow, Scotland. By the year 1880, he had over 200 grocery stores.In 1929 the Lipton grocery retail business was one of the companies that merged with Home and Colonial Stores, Maypole Dairy Company, Vyes & Boroughs, Templetons, Galbraiths & Pearks to form a food group with more than 3,000 stores. Lipton’s became a supermarket chain focused on small towns, before Allied’s acquisition by Argyll Foods in 1982. The supermarket business was rebranded as Presto during the 1980s. The sales had doubled from 40 million pounds to 80 million pounds in from the year 1871 to 1880, Sir Thomas Lipton decided to travel the world and get more items to stock up his grocery stores. One of such items which he thought would be a great asset to the store was Tea. But he thought that tea was priced at a very high cost and purchasing it regularly will be expensive, he bought the tea gardens at Ceylon (now in Sri Lanka) and packaged and sold the first Lipton tea. Lipton Teas were an immediate success in the United States and then almost everywhere in the world. In the year 1938, the United States and Canadian Lipton tea business was acquired by the consumer goods giant Unilever and the rest of the business in the year 1972. In the year 1992, Unilever created its first joint venture with PepsiCo for the marketing of ready to drink canned bottles in North America. For covering many non-United States market, another joint venture was done between Unilever and PepsiCo in the year 2003. This is a 50 percent partnership each between the two giants. The French Onion Dip Soup was the first ad campaign created by this brand in the year 1950 in the United States of America. The aim for choosing this soup and promoting it was to encourage the concept of chips and dips. After this time, many new commercially produced varieties of dips (numbering in the hundreds) were created and produced in the U.S. The brand believes in mass marketing and the pricing is for the mid earning section of the society. Like many other teas available in the market, Lipton too gets its teas from various plantations around the world; mostly from Kenya, China, India and Sri Lanka. The Lipton ‘Yellow’ is made by blending 20 different teas.The company is into making both, leaf tea and ready to drink tea. They are very popular for their Black tea Leaves. 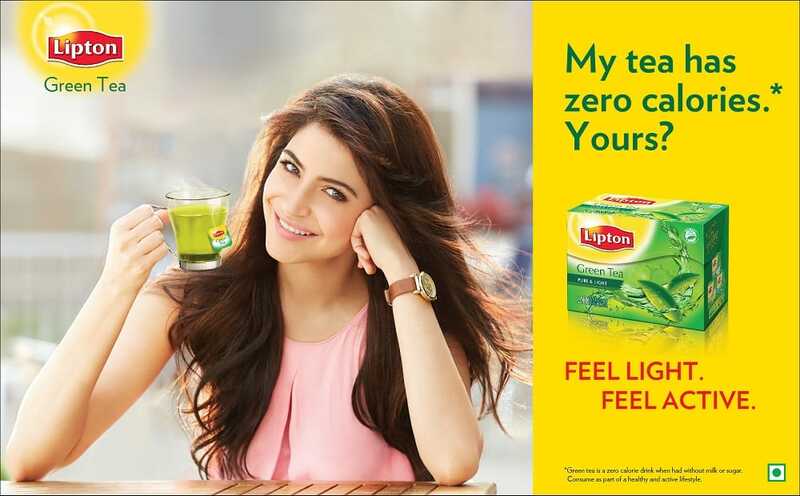 Lipton is known for making Green teas, Herbal Teas, Black Flavoured Teas, Slimming Tea – Lipton Linea. These are popular in the European markets however a lot of Milk based teas are popular in Asian countries. Lipton was one of the sponsors on the Melbourne – Sydney flight in the year 1914. This was the longest air freight and air mail flight by the French aviator Maurice Guillaux in the world at that time. Over 2,50,000 copies of this quote were printed by the brand and were sent as a label on their tea packs. In an attempt to change the negative perception of Lipton Iced Tea in the United Kingdom – as 60% claimed they do not like the taste before even trying it – Lipton underwent a London-based summer experiential marketing campaign in 2010 under the slogan “Don’t knock it ’til you’ve tried it!”. This campaign was done for 58 days by demonstrators roaming around the streets and handing over samples of the Iced Tea. Close to 498,968 samples were given here. As a result, 87% of consumers claimed to enjoy Lipton Iced Tea, while 73% said they were more likely to purchase in the future. Lipton has been a popular tea brand for more than 128 years now and is loved by many across the globe. The taste is traditional and is known for its quality and variety. Covering most part of the world this brand makes some of the finest ready to drink beverages and is growing by each day!